Java Bob's mission is to provide our customers value and superior service. We consistently offer quality products and services at a fair price. Taste our coffee and you be the judge. Why pay more? Coffee is an integal part of our lives everyday. Why not make each cup special? The highest quality 100% Arabica coffee, roasted to perfection, is an inexpensive indulgence. Go ahead. Indulge yourself! Java Bob's recommends you buy your coffee fresh, grind just before you brew and drink it black! Listen to the Java Bob's theme song! Coffee rust, a fungus that attacks coffee trees, is hitting Central America hard right now. This could affect supply and prices! See this article for more details. Java Bob's now has a Facebook page!! Java Bob's is pleased to announce some new coffee customers! In Ben Lomond and hungry? Check out Spanky's for breakfast and lunch. If you are in Carmel, check out Plaza Linda Restaurant or Jack London's Bar and Grill. All great venues serving Java Bob's coffee! 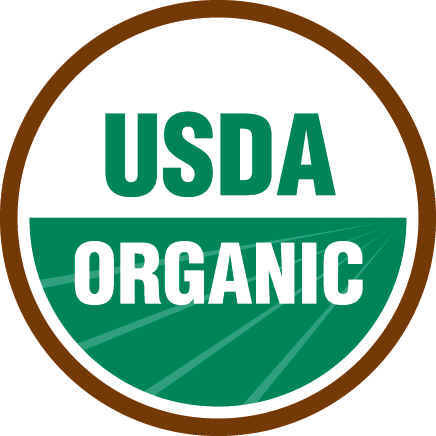 Support the good work of the Independent Order of Oddfellows, Lodge 152 in Boulder Creek, CA with your online coffee purchase. 20%​ of all sales goes directly to the Oddfellows and you get a 5% discount! Just be sure to use the Discount Code provided by the Oddfellows. 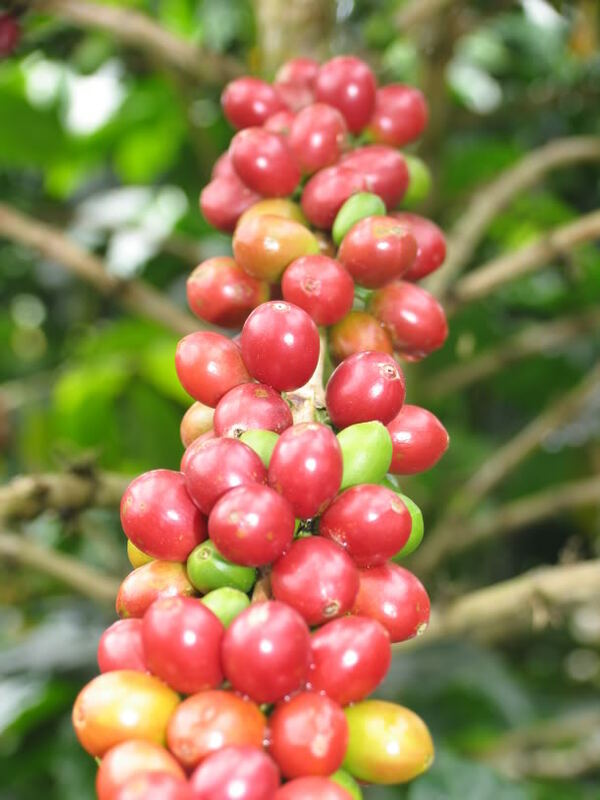 Green coffee is a heavily traded commodity just like oil, precious metals and grain. Prices flucuate daily and are reflected in what's called the "C-Price". What's New at Java Bob's Coffee Roasting? 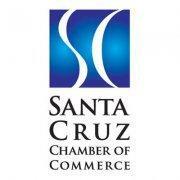 ​There are 10 commercial coffee roasters in Santa Cruz County! BUY LOCAL! Coffee is the second most heavily traded commodity behind oil. 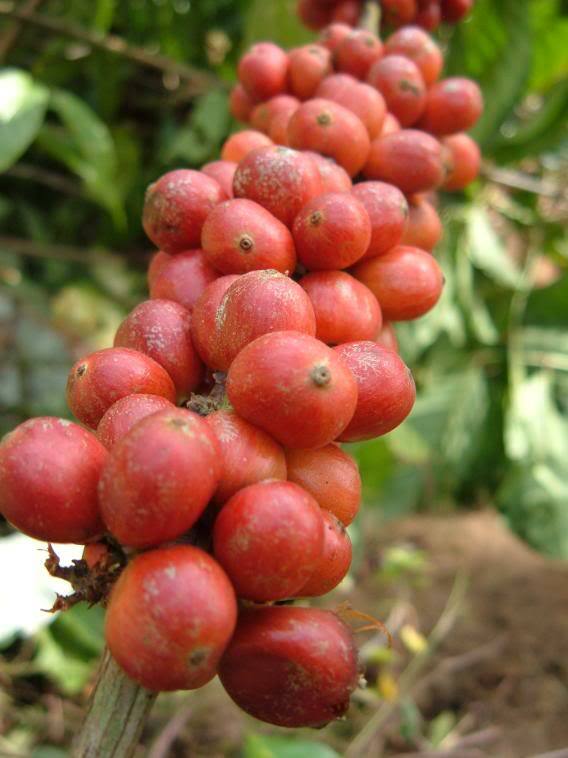 Coffee was "discovered" by Ethiopian goat herders when their herds became frisky after eating coffee cherries. Espresso refers to a preparation method, not a type of coffee bean. 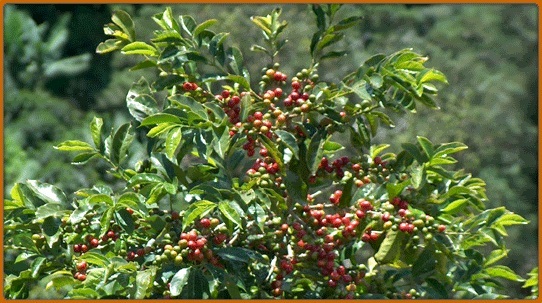 53 countries grow coffee and all are located along the equator, between the tropic of Cancer and Capricorn.